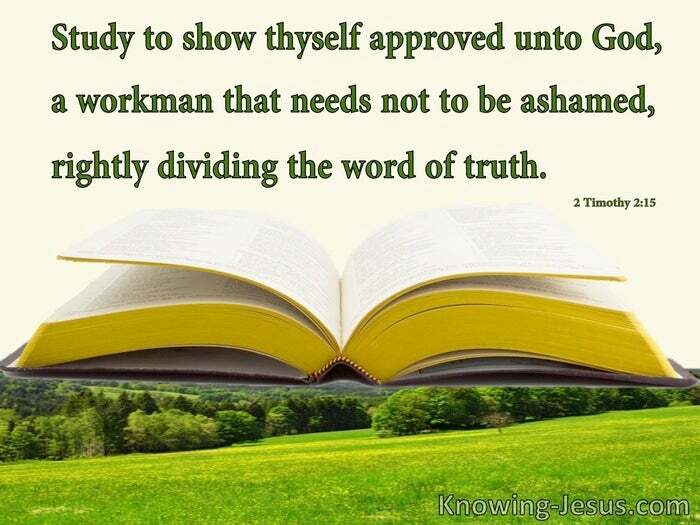 Study to show thyself approved unto God, a workman that needs not to be ashamed, rightly dividing the word of truth. Daniel gives insight into the way that this satanic, spiritual kingdom functions. Know the enemy’s strategies and his ways and you have the means to resist him – and Paul’s epistles outline the weapons and battle plan for a believer today: for we wrestle not against flesh and blood, but against principalities, against powers, against the rulers of the darkness of this world, against spiritual wickedness in high places. Ephesians 6:12. For the weapons of our warfare are not carnal, but mighty through God (not man), to the pulling down of strong holds 2Corinthians 10:4. How important to understand the spiritual sphere and physical realm. The first man, Adam, surrendered his earthy dominion to Satan’s spiritual forces. Satan is the provincial ruler over all nations, with one exception – Israel. Israel:- and the angelic ‘Prince’ assigned to Israel is the archangel Michael. Israel:- the adopted, firstborn son of God – the old creation in Adam and in Jacob. Israel:- God’s chosen nation – the wife of Jehovah and His earthly inheritance. Israel:- soon to be brought back into fellowship with her God and her Husband. Israel:- currently blinded, but soon to look on Him Whom they have pierced. No wonder the Church are people hated above all – down through the centuries. 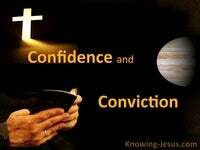 In the world ye shall have tribulation: but be of good cheer; I’ve overcome the world. John 16:33 Yea, and all that will live godly in Christ Jesus shall suffer persecution in this world, 2Timothy 3:12 Satan has blinded the hearts of those that are perishing and lost in their sins, but the venom of Satan’s spiritual realm is specifically targeting 2 creations – Israel – the old creation in Jacob and the Church – the New Creation in Christ. Oh yes.. it’s really important to rightly divide the Word of Truth. 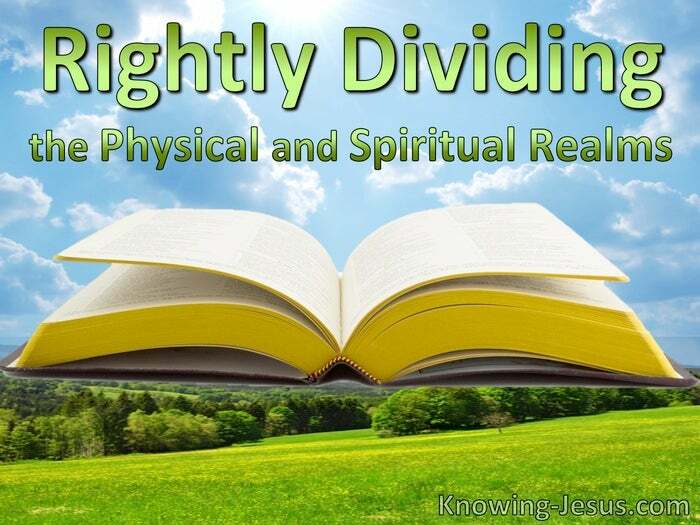 We must rightly divide the gospel of truth and rightly divide the creations of God, but we must also rightly understand the spiritual battle currently raging. To understand the battle of the ages is to understand God’s purpose for us, Then we’ll understand His future plans and purpose for His nation and His bride. But first the Church will be raptured into heaven to fulfil her heavenly position, while Israel will be ruled on earth by her victorious Messiah and Saviour. 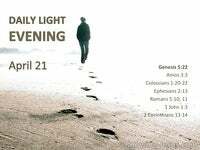 The Church will receive her heavenly inheritance, and Israel will receive her earthly inheritance. How important to rightly divide the spiritual sphere and earthly realms. How important to rightly divide the Word of Truth.